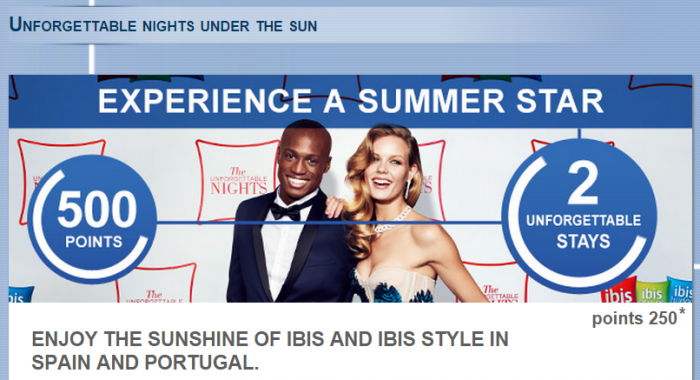 Le Club Accorhotels members can earn 500 bonus points after two stays at Ibis or Ibis Styles hotels in Spain or Portugal. This offer is valid for stays consumed between July 1 – September 6, 2015, that are booked from June 29 to September 4. Note that this offer doesn’t require you to book any other than points qualifying rate. I have yet to stay at an ibis Style hotels, but can stay that the ibis brand itself is not my favorite. Acceptable for quick overnight, but not for anything else. 1. General Le Club Accorhotels terms and conditions apply to the “unforgettable nights” offer. 2. This offer entitles Le Club Accorhotels Loyalty program members, regardless of their status, to benefit from 500 bonus points when staying twice in a separate time in the participating hotels Ibis and Ibis Styles in Spain and Portugal. 3. This offer will apply from the 2nd stay for bookings made from 29/06 until 04/09/2015 and stays done between 1/07 and 06/09/ 2015 in the participating hotels. 4.Le Club Accorhotels bonus points are calculated according to the points earned by the member with a “Classic” status, without point acceleration. 7. This offer is subject to availability. 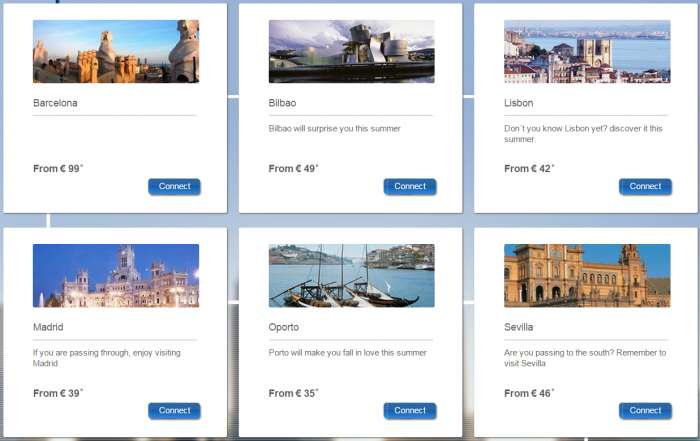 General sales terms and conditions apply for reserved public rates specific to each hotel.